If you live in Brighton and need an electrician for any kind of job, then you’ve come to the right company! We pride ourselves on offering the widest range of services, delivered with professionalism, a friendly smile and the highest standards. 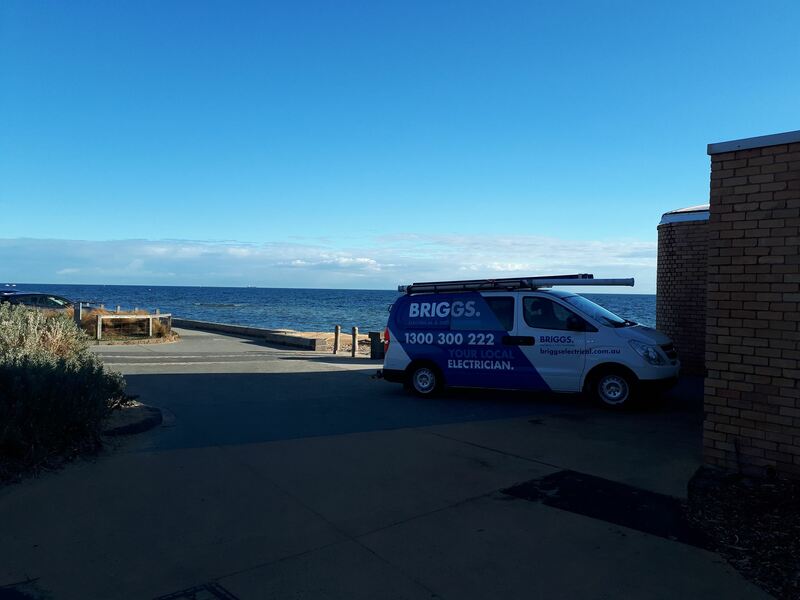 Briggs Electrical delivers the best electrical solutions in Brighton – or anywhere else in Melbourne’s Bayside, for that matter! In addition to our wide range of commercial and residential electricians services, our dependable 24-hour emergency service is always available for fast relief. Whenever you suffer an electrical disaster, Briggs Electrical is ready to respond! From something as simple as a blown fuse, to electrical damage from floods or storms all the way to an electrical device emitting smoke or sparks, our qualified team delivers effective, affordable solutions so you’re never stuck without power for long! No need to wait around for slow and unprofessional workers to turn up at your door – Briggs Electrical guarantees quick response times and high-quality service. Contact our team for effective electrical work in Brighton. Call now!